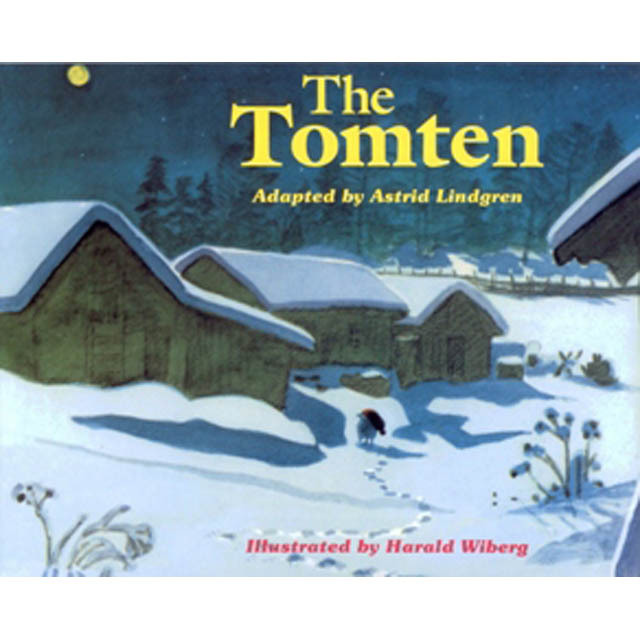 The Tomten adapted by Astrid Lindgren illustrated by Harald Wiberg. At night, when all is quiet around the farm - -- that's when the Tomten wakes up. He is the one who looks after everything while the farmer and his family are sleeping.